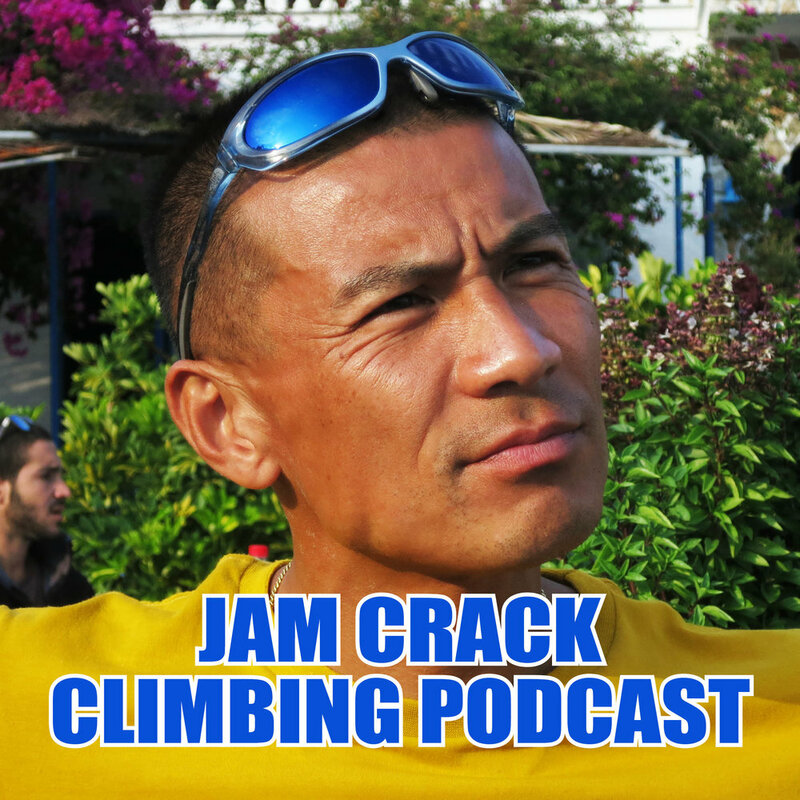 Top climber, top guy, Japan’s Yuji Hirayama has pushed many of climbing’s boundaries in his day. An early master of comps in the 1990s, first on-sight of 8c, The Nose speed record, and still climbing at a high level today. Hear his vibe. Warning! I seemed to chat on for ages at the start. Be prepared to skip the first twenty-five or so minutes for the good bit.